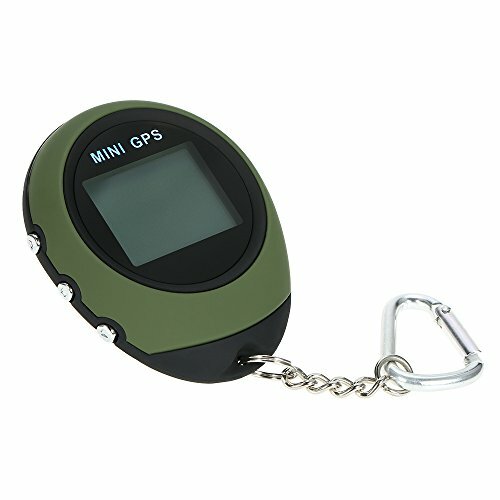 It is a small size and portable GPS receiver with data collecting and calcualating functions. It also provides indication of geograpic coordinates, directions, world time, distance, milage and velocity information. It is a great partner for personal travelling and wild explorer. Operation area: The unit receives satellite signal and works only in open area outdoors with no buildings within 15 ° elevation. Provide the direction and distance to the destination. Provide current position: longitude, latitude, and altitude information.